Shiny New Apple. | | Quiet Lunch. 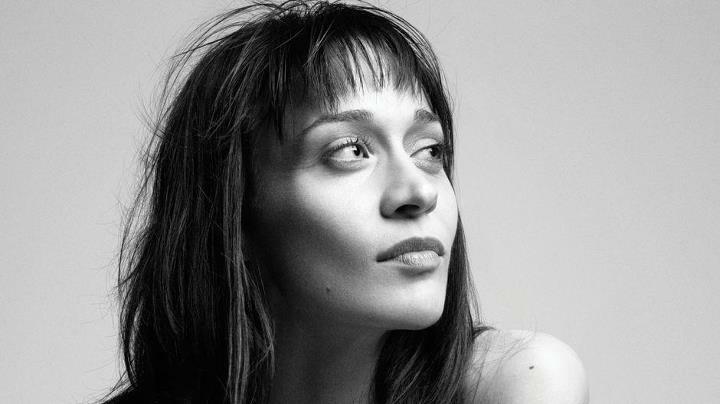 Brooding wildchild Fiona Apple has finally returned with a brand new studio offering this summer. Coming off of a 7 year hiatus, Apple’s The Idler Wheel… is surrounded by months worth of hype. The full title of the album is The Idler Wheel Is Wiser Than The Driver of The Screw And Whipping Cords Will Serve You More Than Ropes Ever Do and is due out on June 19th. But, fortunately, the album is more than ready and we all have a chance to stream it in its entirety. Also, Apple recently released new visuals for the tune “Every Single Night”. It will be one of the 10 tracks on her upcoming the album.